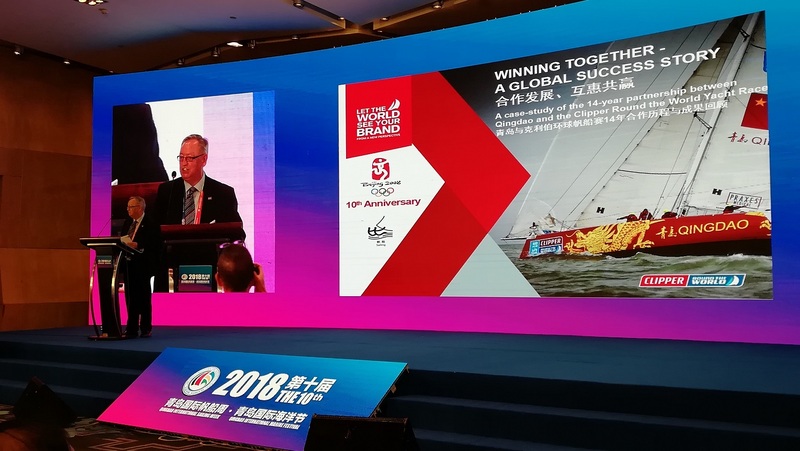 The Clipper Race was centre stage in China this week in a special conference in Qingdao, on the tenth anniversary of the city hosting the sailing competition of the Beijing 2008 Games, looking at Olympic legacy and how we’ve helped to build Qingdao’s brand as China’s Sailing City. High ranking delegates and diplomatic representatives from around the world, together with leading Chinese Government and Olympic officials from Beijing, heard a keynote speech delivered by Clipper Race Director of Sponsorship Jonathan Levy on ‘Winning Together – A Global Success Story’ presenting a case-study on the achievements of the 14-year partnership with Qingdao. The city’s Olympic Sailing Marina has been transformed with the iconic new Qingdao International Conference Centre, purpose built to host the 18th Shanghai Cooperation Organisation Summit, at which China’s President Xi Jinping hosted Russian President Vladimir Putin and leaders of other key states from the region in the new imposing palace-style interior. The prestigious gathering of international leaders was presented with a film about ‘Qingdao - Sailing City’ in which the Clipper Race featured prominently, the first round-the-world yacht race to come to China back in its 2005-6 edition. Madam Zang Aimin, Executive Vice President of Qingdao Sailing City Development Association and Vice President of Qingdao Major International Sailing Events (Festivals) Organising Committee, told delegates at the tenth anniversary conference that over the last 14 years the Clipper Race had played a major role in establishing Qingdao as China’s Sailing City, being part of a growing programme of international sailing events and showcasing the city around the world in more than one hundred international port stopovers with media exposure reaching a unique global audience in excess of a billion people which was worth hundreds of millions of dollars (US) in equivalent advertising value. The Clipper Race case study not only reinforced this but also demonstrated the impact of the long-term partnership, the longest consecutive such relationship in the history of our global event, in stimulating public interest in sailing; training dozens of Qingdao ‘ambassadors’ as crew members and creating nationally recognised role models; boosting international tourism and trade; and building a high profile brand which is now recognised around the world. 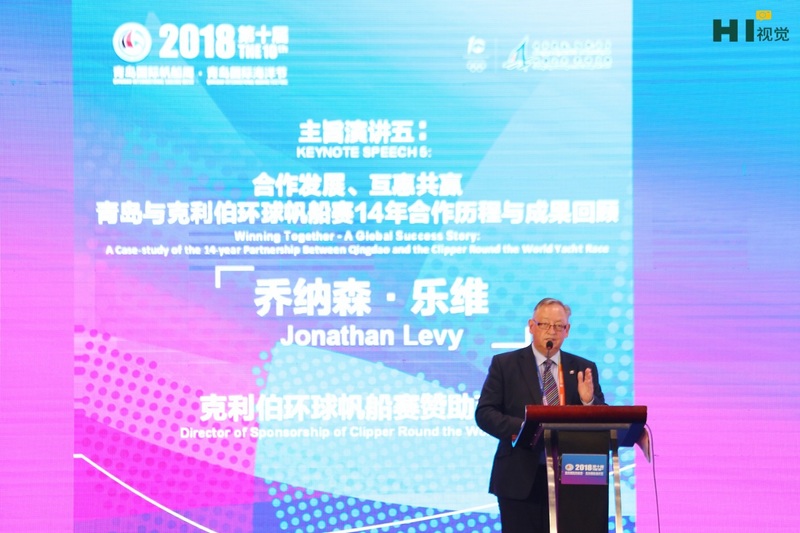 Jonathan went on to explain that Qingdao had become an inspiration to other Chinese cities: “The successful development of sailing and associated economic growth has generated interest from other Chinese cities in how they can also work with the Clipper Race. In the 2017-18 edition we welcomed the City of Sanya, in the south of the country, and we have just announced a new 6-year partnership with Zhuhai in the Pearl River Delta near Macau and Hong Kong. “In addition, we are committed to helping China achieve its ambition of growing participation in sailing and to develop offshore and ocean racing. Qingdao hosted a meeting during our last race stopover in March this year with the China Yachting Association, the UK Royal Yachting Association and representatives of the British Government to explore how we can work together to develop high standards of training in China. Jonathan concluded by paying tribute to Qingdao and its leading role in the development of sailing in China and across Asia: “Qingdao is a pioneer and, building on its hosting of the sailing competition of the Beijing 2008 Olympic Games, has become the undisputed capital of sailing in China, a leading water sports centre in Asia with a world famous reputation. 1) Carrying forward the Olympic spirit with global exchange and interaction for economy, science & technology, culture, education and health. 2) Build the city brand to enhance Qingdao’s international reputation. 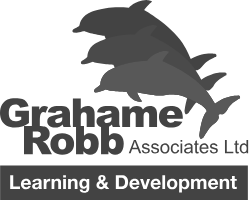 3) Attract more internationally renowned, high-level and sustainable sailing competitions; more youth and public participation; creating new ‘home-grown’ sailing events and brands. 4) Promote exchanges and cooperation between different cities, co-build a communications platform and take innovative measures to promote better development.